Minecraft modding has become almost as popular as the block-based game itself, with tons of editors and tools available to create new kinds of blocks, mobs, and weapons. And now, with this mod framework that can talk to an Arduino, modders can build blocks that break out of the Minecraft world to control the real world. While turning on a light from Minecraft is not exactly new, the way that MCreator for Arduino goes about it is pretty neat. MCreator is a no-code framework for building Minecraft mods, which allows modders to build new game capabilities with a drag and drop interface. The MCreator Arduino toolkit allows modders to build custom Minecraft blocks that can respond to in-game events and communicate with an Arduino over USB. 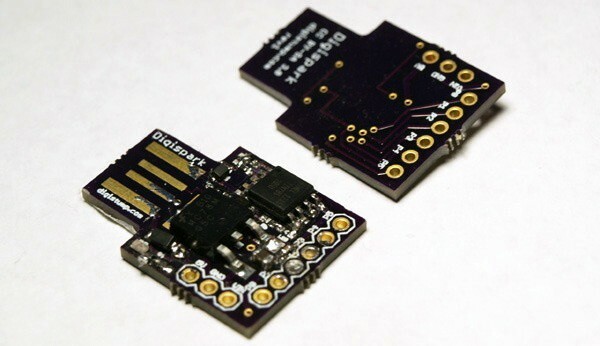 Whatever an Arduino can do – light an LED, sense a button press – can be brought into the game. It’s all open-source and free for non-commercial use, which is perfect for the upcoming STEM-based summer camp season. We can think of some great projects that would really jazz up young hackers when presented through a Minecraft interface. Intel has finalized the specs of its Next Unit of Computing (NUC) board, and announced it'll go on sale in October for less than $400 with a case and power supply. 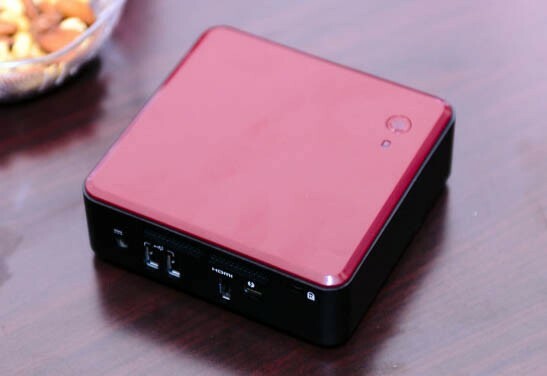 Carrying a 4 x 4-inch form factor between a Raspberry Pi and mini-ITX board, it'll be equipped with a Core i3 Ivy Bridge processor, HD 4000 graphics, two SO-DIMM sockets, an M-SATA slot for an SSD drive, three USB ports, one HDMI port and a mini-PCI slot for wireless connectivity. Two different models will be offered by the chip giant, identical except that one will be Thunderbolt equipped and the other will sport an ethernet port for connectivity. 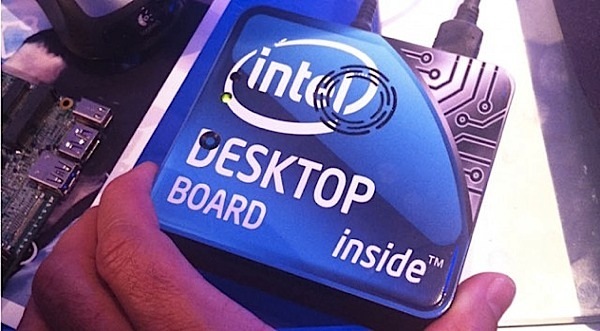 Originally intended for the kiosk and signage markets, enthusiast interest compelled Intel to put the board on general sale, along with a case (pictured above) and power supply option. That'll pit it against offerings from VIA and others, while offering considerably more oomph in a similar form factor -- though a mini-server slaying Core i5 option originally proposed by Intel was dropped. Intel's Core i3 NUC mini-boards set to hit market in October, power up hobbyists and OEMs originally appeared on Engadget on Thu, 13 Sep 2012 12:31:00 EST. Please see our terms for use of feeds. Intel's Next Unit of Computing mini-desktop is reportedly going to cost around $400 when it arrives in the third quarter of the year. Designed for kiosks and digital signage setups, the weeny box has attracted so much interest from solder-wielding modders that the company expects it to go on general sale. The initial unit will include a Sandy Bridge Core i3, 4GB RAM and a 40GB SSD, while on the outside it'll come with three USB 2.0 ports and dual HDMI outputs. That high price might dampen the spirits of those hoping for an Intel-powered Arduino / Raspberry Pi, but we still expect to see it crop up in plenty of brilliant mods next year. Intel's NUC mini-desktop said to cost around $400 originally appeared on Engadget on Mon, 11 Jun 2012 09:34:00 EST. Please see our terms for use of feeds. Eric Schmidt has said that Google will make cash available through its investment into Teach First to buy Raspberry Pi and Arduino units for British schoolchildren. He was at the UK's Science Museum to talk about Mountain View's partnership with the charity, which puts top university graduates into schools to teach disadvantaged kids. The Android-maker wrote a cheque to fund over 100 places on the scheme, aiming to get bright computer scientists to reintroduce engineering principles to pupils. 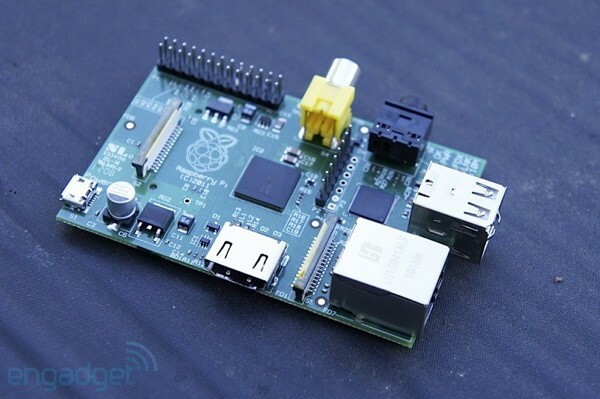 Mr. Schmidt hoped that with the right support, kits like the Raspberry Pi would do for this generation what the BBC Micro did three decades ago. 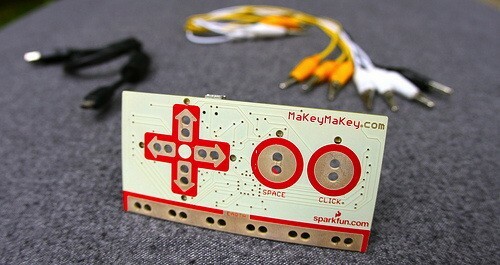 Google pumps cash into UK classrooms, will buy Arduino, Raspberry Pi sets for kids originally appeared on Engadget on Thu, 24 May 2012 05:46:00 EST. Please see our terms for use of feeds. Arduino boards have smoothed the creation of lots of eccentric thingamajigs, but robotics and controllers are still not for the faint of heart. 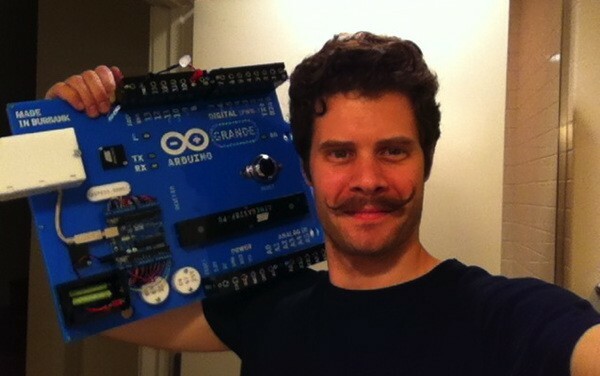 Luckily, RoboMatter is coming to the rescue of would-be roboticists with a public beta version of its C-based RobotC language for Arduino. 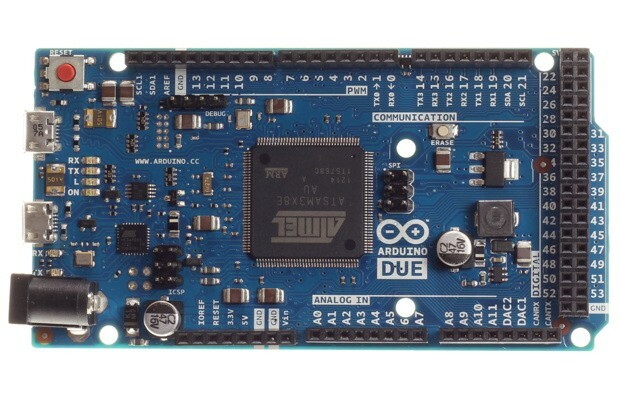 Joining Lego Mindstorm and other bots, Arduino will get RobotC's straightforward sensor and motor controls, along with a debugger and sample program library, while still keeping its native Wiring language. So, if you want to be a Kickstarter magnate , or just out-weird everyone else, rolling your own droid is now a bit easier. Arduino mechs learn RobotC, plot assimilation with Lego Mindstorms originally appeared on Engadget on Sun, 13 May 2012 04:41:00 EST. Please see our terms for use of feeds. 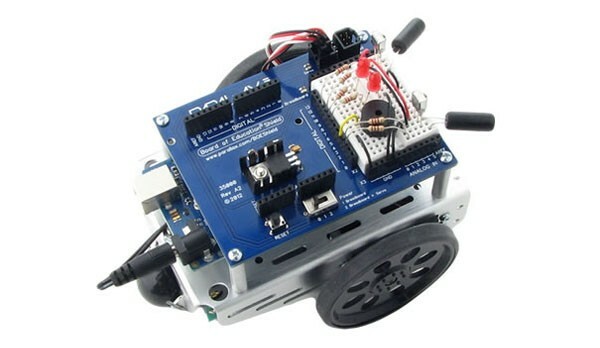 Arduino mechs learn RobotC, plot assimilation with Lego Mindstorms originally appeared on Engadget on Sat, 12 May 2012 03:05:00 EST. Please see our terms for use of feeds.